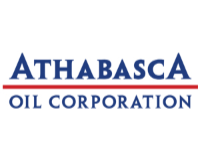 Athabasca Oil Corporation (AOC) is an intermediate oil-weighted producer with exposure to several of the largest resource plays in Western Canada including the Montney, Duvernay and Oil Sands. Over the first half of 2017, AOC has closed a transformational acquisition of thermal oil assets, continued to actively drill and expand our light oil assets (partially funded through a strategic joint venture entered into in 2016) and completed a substantial balance sheet refinancing. 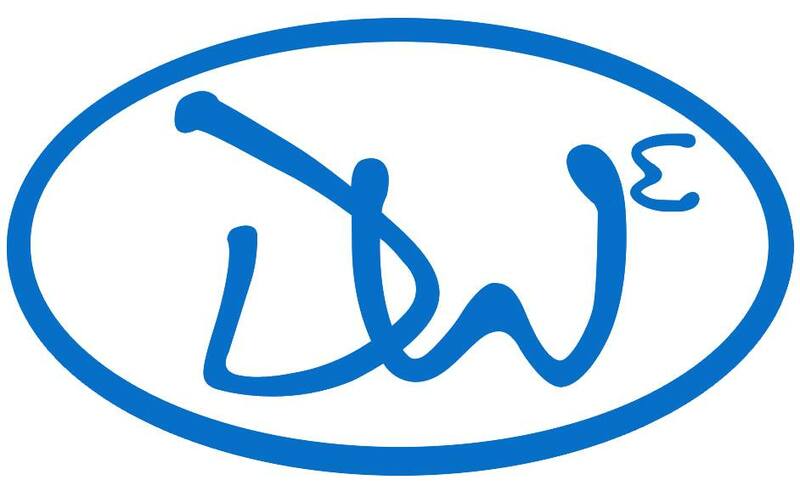 The company is positioned for sustainable cash flow generation and a fully funded development outlook capable of delivering growth to 60,000 boe/d by 2020. AOC is looking to continue its growth strategy into the future and offers an exciting and entrepreneurial work environment for the right candidate.